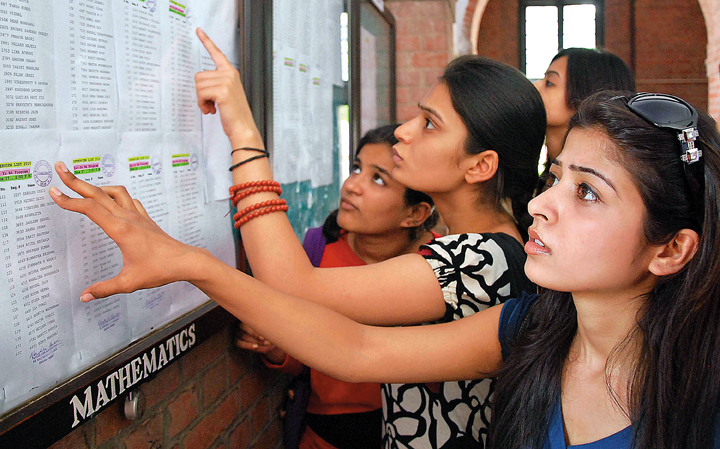 It’s 7th of July and the third cutoffs have been announced for admissions in Delhi University. This year saw a considerable hike in the first and second cutoff-lists rendering a lot of aspiring students hopeless and unhappy. The number of seats for the honors courses was also slashed this year which contributed in the rocketing of the Cutoffs. But nonetheless some colleges still have some vacant seats left and if you meet the cutoffs go grab your seat immediately. That is why we are providing you with these cutoffs as quickly as possible.